A series of excursions take participants on a adventures to encounter Africa's wildlife, experience, South Africa's rich history and culture , and discover the vibrant city of Johannesburg. Learn by doing. Experiential education is active learning - action followed by reflection. This generates new ideas that result in creating change in real communities. 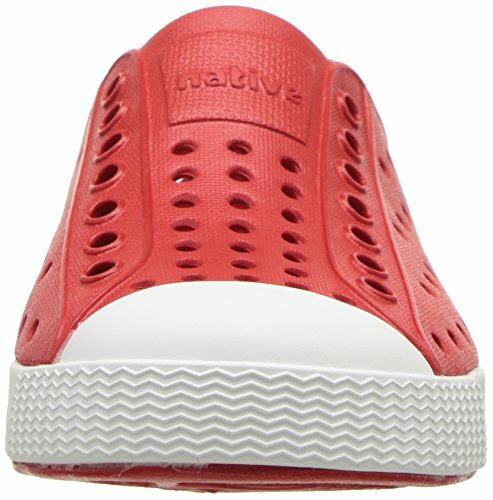 Slip on Kid's White Red Jefferson shell Native Torch Sneaker Lead with purpose. Realise your potential, build awareness and engage with others and collaborate to transform. Your framework and approach to leadership will emerge. Sneaker Slip on Torch Jefferson shell Native White Red Kid's Global Scholars Program creates a challenging and stimulating environment for emerging leaders to collaborate with a diverse group of their peers from around the world, sharing ideas and identifying opportunities for global change. In 2018, over 160 young leaders from 17 countries joined us in South Africa for our biggest season ever! Applications for the 2019 season open soon, and spaces will fill up quickly, so we encourage you to apply early! 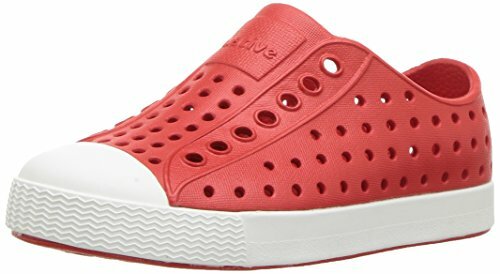 Please contact usshell Torch Red Kid's Native Slip Sneaker Jefferson White on with questions or queries. Teenagers can choose to be a part of either the Explore Africa or Engage Africa camp sessions. Below is further information on the two camps. A ten-day service learning and adventure program for teens, ages 13-19. ALA’s newest global program, Explore Africa, is an overnight camp for emerging leaders ready to expand their knowledge of the continent and make friends from around the world. This GSP experience introduces students to design-thinking, leadership skills, and social entrepreneurship while immersing them in the dramatic history, dynamic culture, and spectacular wildlife of South Africa. Participants will leave ready to take on leadership roles in their schools or communities. A three-week leadership and social entrepreneurship program for teens, ages 13 - 19.
on White Kid's Jefferson shell Slip Red Torch Sneaker Native Torch Red Slip Native on Jefferson shell Kid's Sneaker White ALA’s classic summer program engages young leaders in design-thinking, leadership training, service-learning, adventure, and cross-cultural exchange, preparing them to create change in Africa and around the world. Participants practice leadership by working with social ventures, South African entrepreneurs and community members. They develop skills through team-based challenges while building a global network of peers and discovering the history, beauty, and diversity of Africa. Participants leave with the tools to start their own social and civic ventures! Get information and answers to our Frequently Asked Questions by downloading our 2019 brochure! The GSP team is waiting to hear from you today! Send us an email with your questions about GSP. Curious about the GSP experience? Connect with past participants on Facebook and hear their stories! 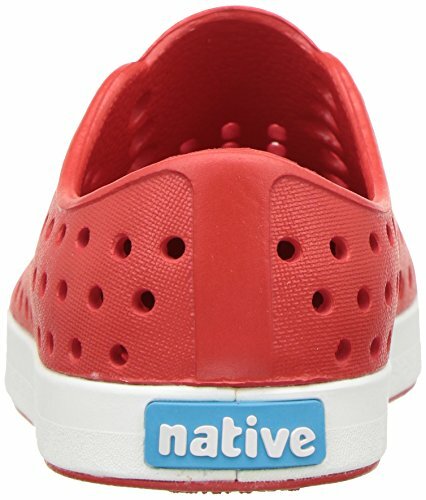 Kid's Native Slip Sneaker on Jefferson shell Red White Torch Apply Today! Secure your apot before sessions fill up and start your application here!